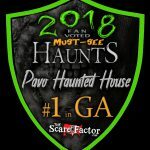 Pavo Haunted House is a Haunted Attraction located in Pavo, GA. Easily the best haunted house I’ve ever walked through. The actors won’t touch you but they get very …show more close. 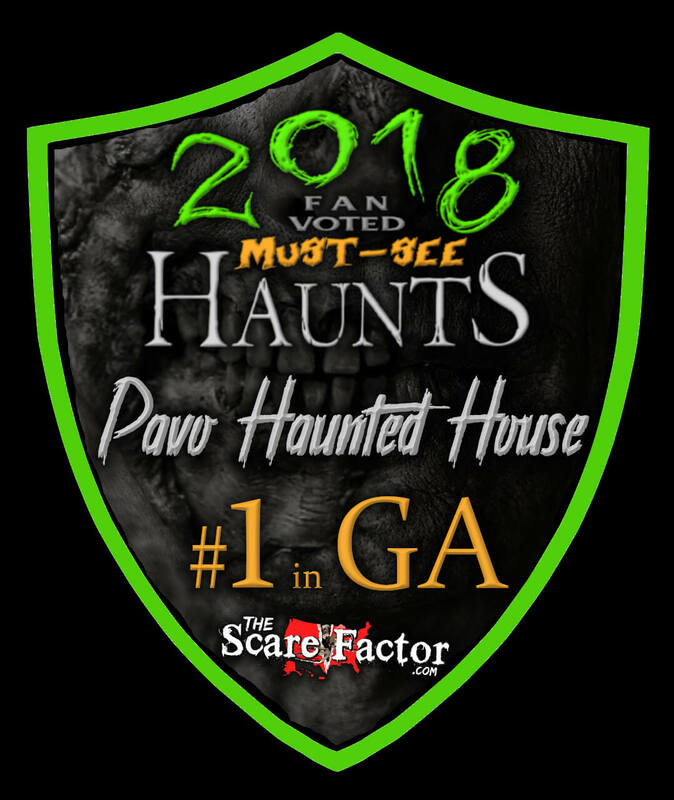 Lots and lots of jump scares and gore!! The family that puts on the haunted house truly go the extra mile to really make it scary!! Admission is super affordable also. 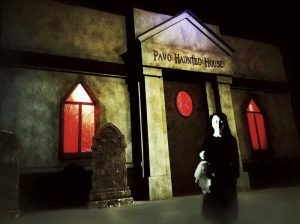 We love the Pavo haunted house! !